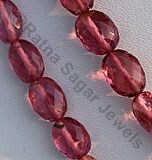 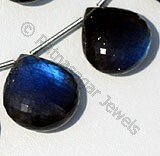 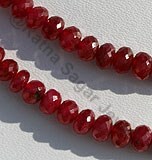 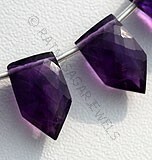 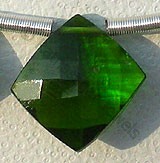 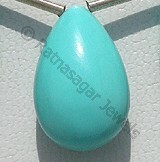 Ever imagined of a stone that is not just beautiful but also amazing in its powers? 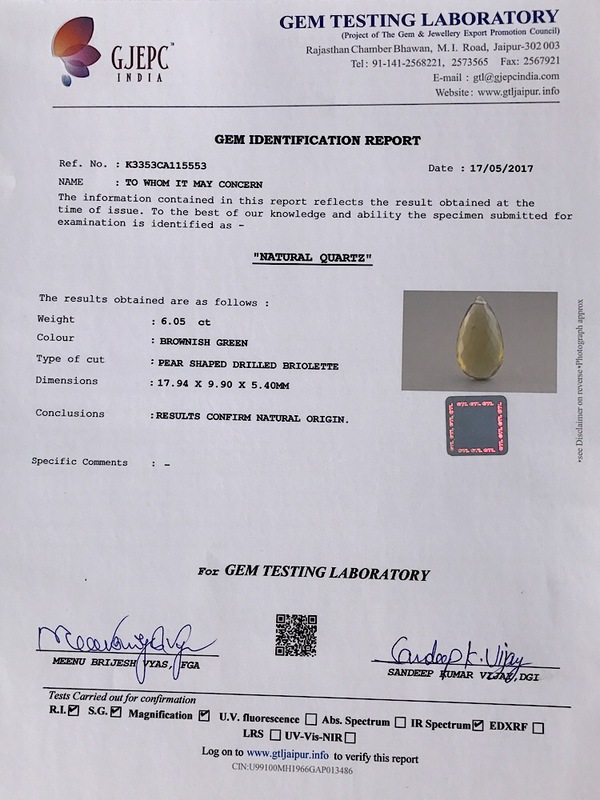 If not until now, then this probably is time for you to know about a gemstone that will soon become your favorite- Olive Quartz. 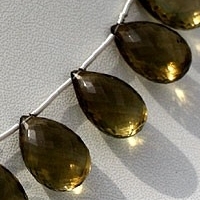 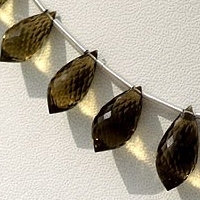 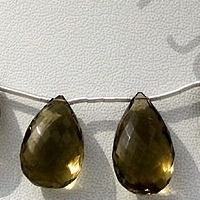 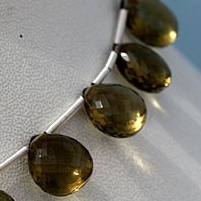 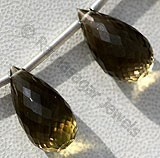 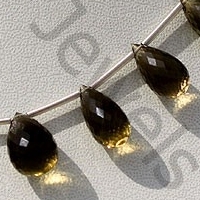 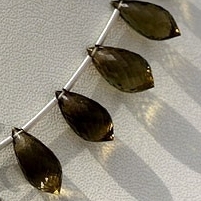 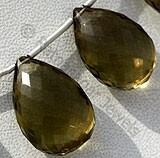 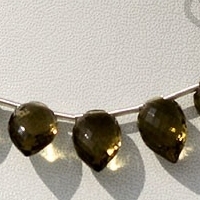 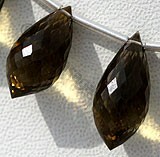 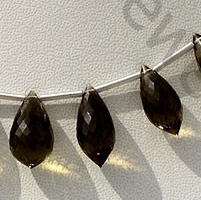 Olive quartz is one of the most liked stones across the world since the ancient times due to its versatility. 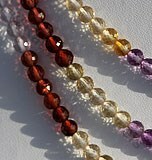 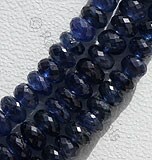 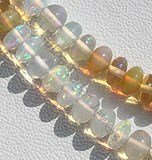 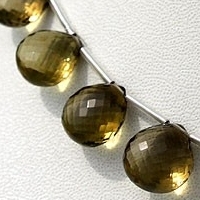 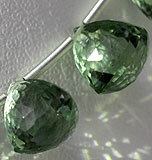 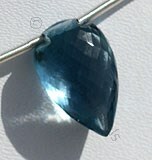 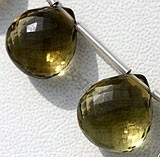 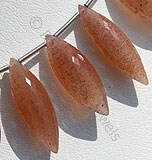 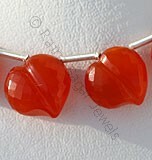 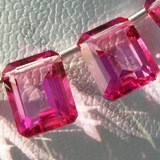 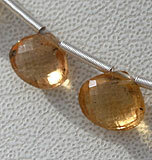 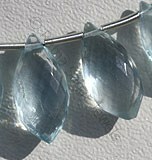 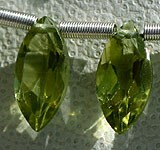 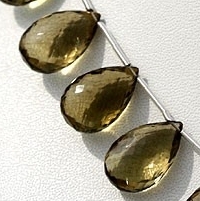 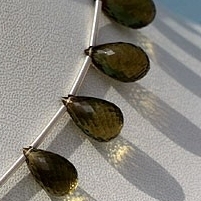 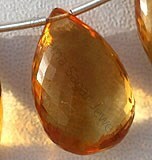 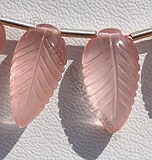 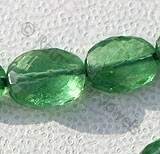 An interesting fact associated with Olive Quartz Beads is easily availability throughout the world. 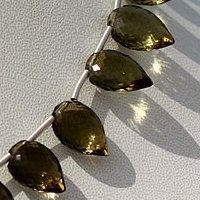 The worth mentioning feature of Olive Quartz is abundance of metaphysical powers adhered in it than compared to other stones. 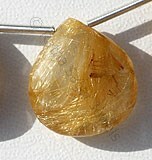 These metaphysical properties are mainly associated with heart and solar plexus chakras. 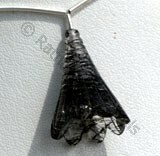 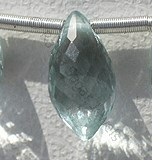 The use of this quartz generates an aura of positive energy across the user and is beneficial in strengthening emotional and spiritual thoughts of the person. 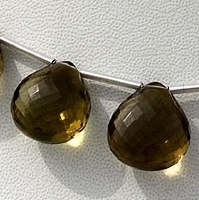 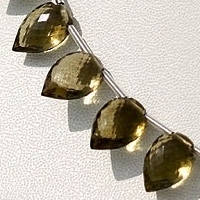 The little extra energies in olive quart compared to clear quartz are those that connect with the Heart and Solar-Plexus Chakras. 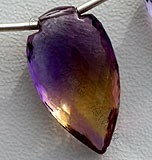 The mystical properties of this gemstone are one of the many reasons why it is chosen by jewelry makers in the gemstone market. 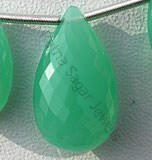 Ratna Sagar Jewels has however managed to be the top manufacturer and wholesaler of Olive Quartz gemstone beads for more than two decades. 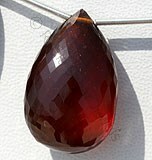 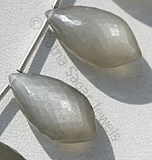 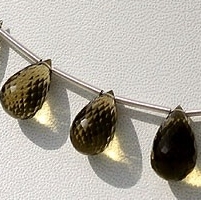 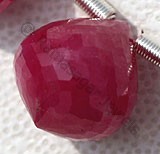 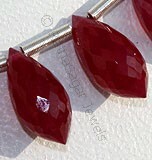 Over the span of these twenty years they have managed to produce some new and unique shapes: flat pear briolette, heart briolette, chandelier briolette and tear drop briolette.